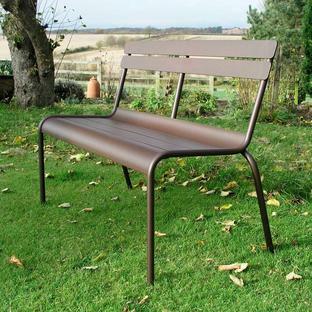 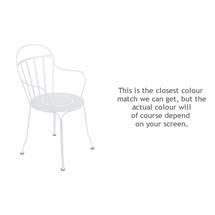 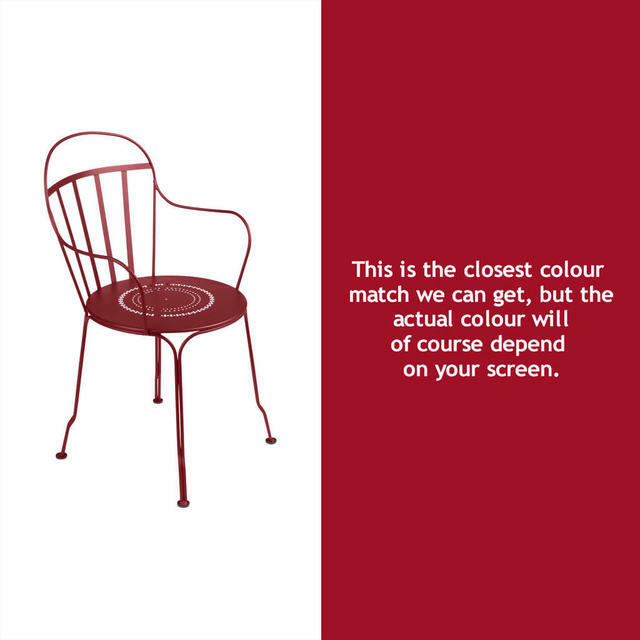 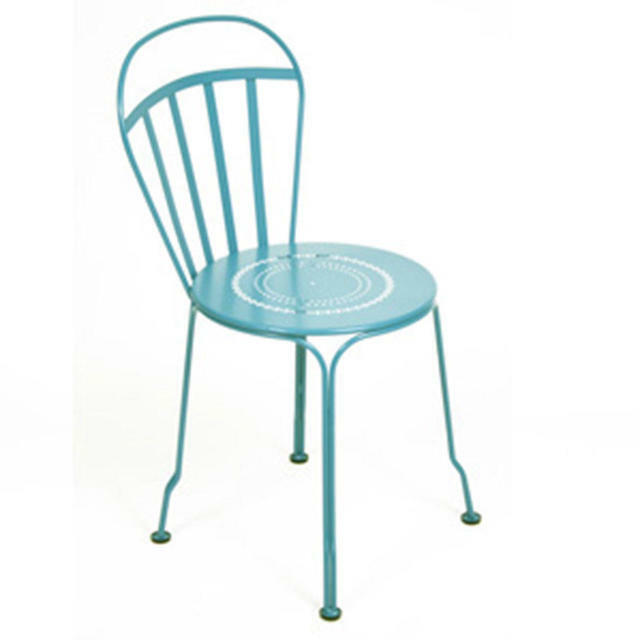 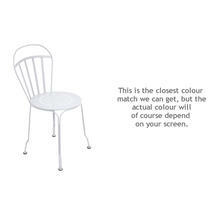 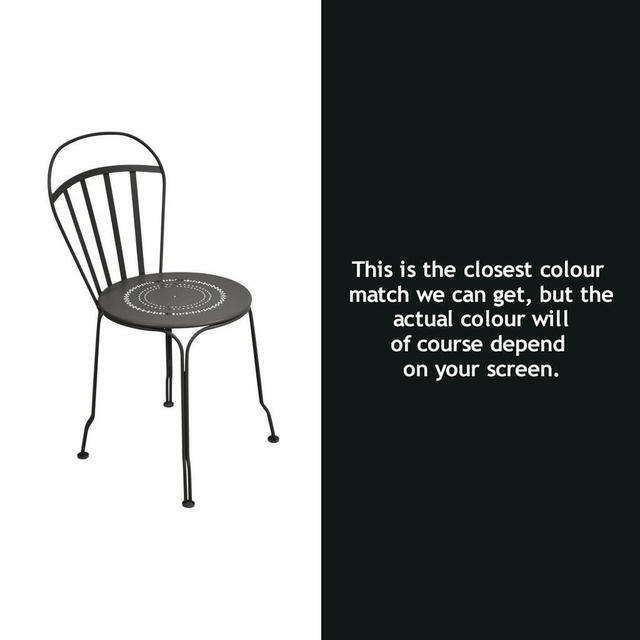 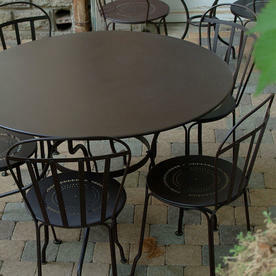 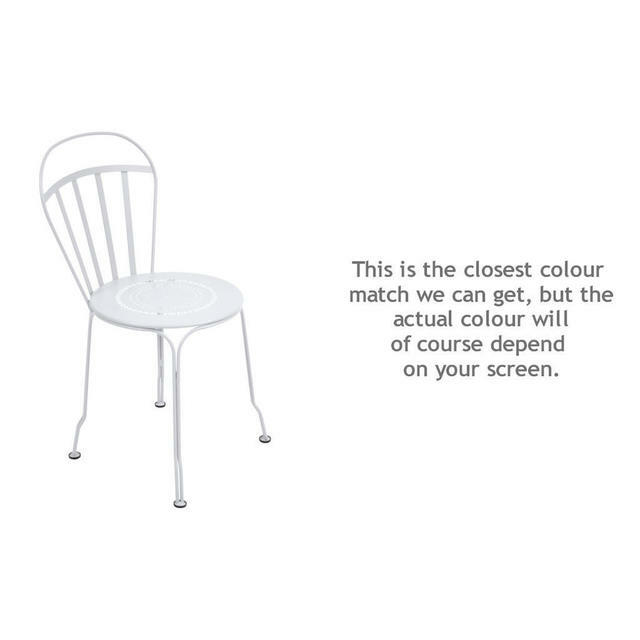 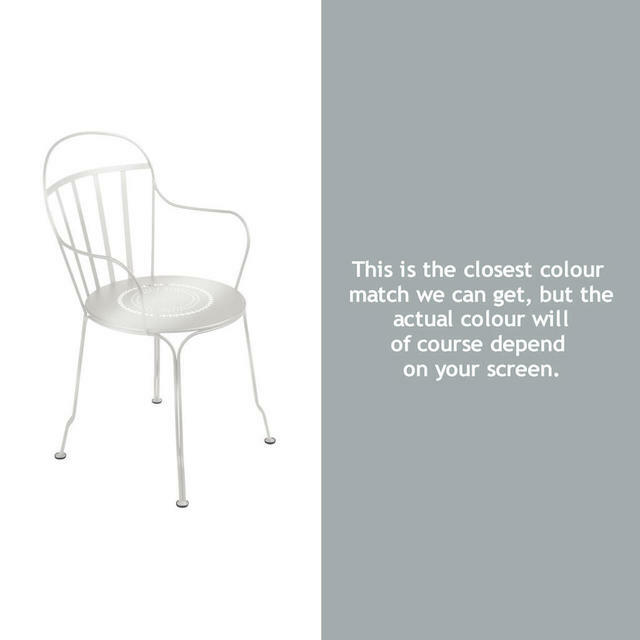 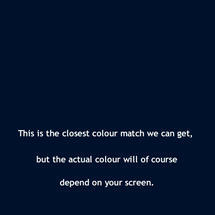 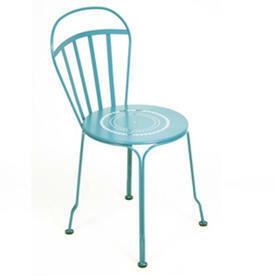 Classic French metal garden chairs in 24 colours! 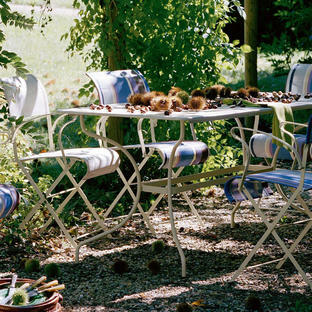 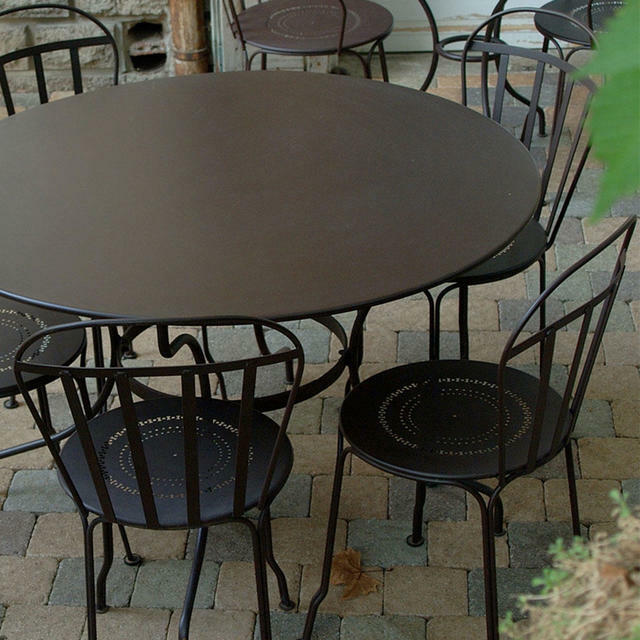 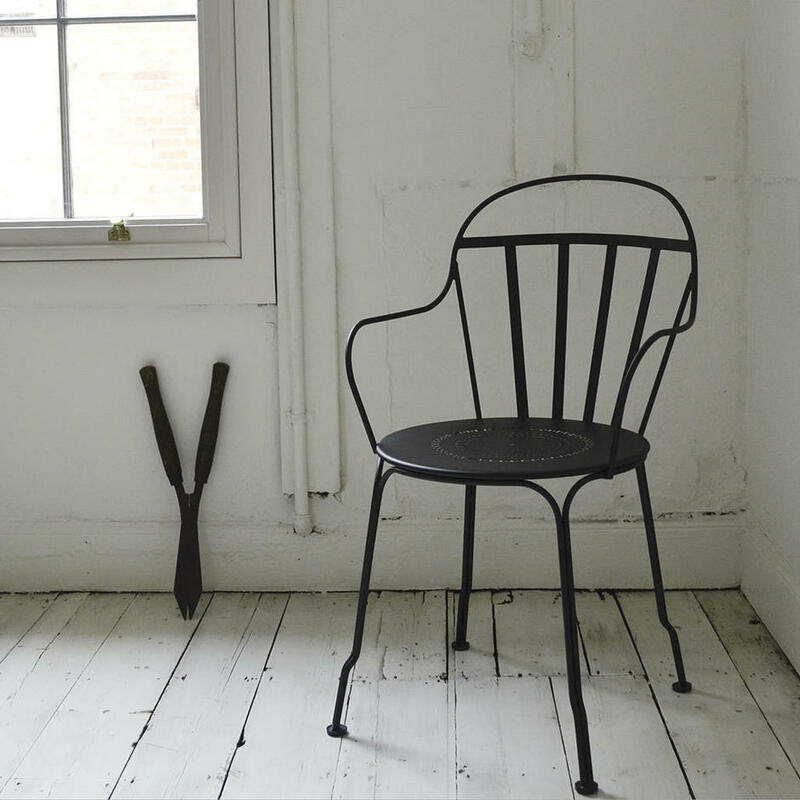 Metal garden chairs in traditional French style. The chairs can be stacked for easy storage. 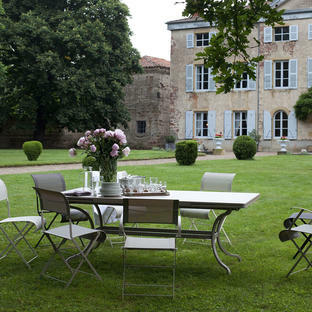 These chairs work perfectly with the Romane Tables.